Think of how much time you've spent agonizing over your guitar sound, the countless hours spent tweaking and testing until finally you get the perfect expressive platform for your live performances. Why settle for less when the gig is over? 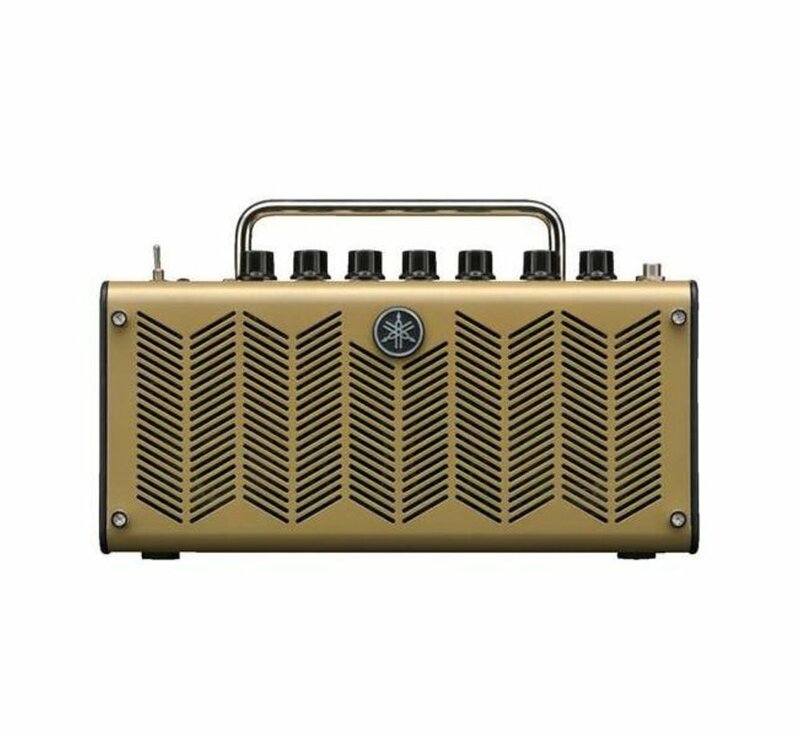 Designed from the ground up to be the perfect amp for when you're not playing live, the THR is at the forefront of the 'Third Amp' revolution—a new concept from Yamaha aimed specifically at guitarists who are serious about their off-stage sound and don't always have access to an elaborate studio or stage setup. 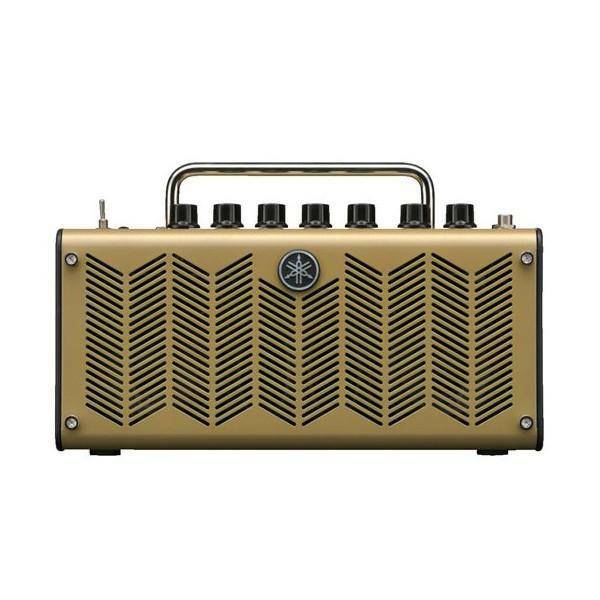 Whether you're warming up backstage for the next big gig, brainstorming with the band at the hotel, or just jamming around a campfire, the THR is the perfect amp for everywhere you play that isn't on-stage. 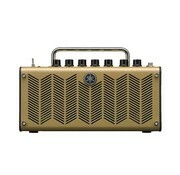 This five-model series of portable guitar amplifiers utilises Yamaha's acclaimed Virtual Circuitry Technology to deliver authentic tube amp sound, incredibly realistic effects and hi-fi quality stereo playback, so that no location is too remote, no tone too elusive, for those moments when you just want to play.